Prof. De Ruiter is a cognitive scientist and psycholinguist whose primary research focus is on the cognitive foundations of human communication. He worked as a postdoctoral researcher at the Department of Social Psychology at the University of Cologne, and later as a senior researcher at the Max Planck Institute for Psycholinguistics in Nijmegen. From 2009 to 2016 Prof. De Ruiter was Chair of Psycholinguistics at Bielefeld University, Germany, where he founded the Natural Communication HD Lab. Prof. De Ruiter aims to improve our understanding about how humans and artificial agents can use language, gesture and other forms of multimodal and nonverbal signals to effectively communicate with each other. He is also interested in the computational processes involved in conversational turn taking and intention recognition in agent-agent communication. He has published in linguistic, psycholinguistic, methodological, neurocognitive, and cognitive-psychological journals. His interests include philosophy of science, artificial intelligence, and inferential statistics. 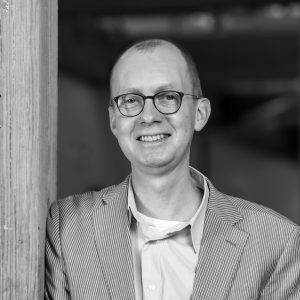 Prof. De Ruiter has also initiated and/or been involved in several projects in social robotics, working on the encoding and decoding of communicative intentions in embodied artificial systems. 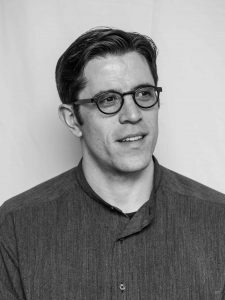 Saul is a conversation analyst, and his research combines conversation analysis with experimental methods and computational approaches in order to understand human interaction with a special focus on how aesthetics and judgments of taste are produced via everyday interaction. He received his PhD in 2017 working in the Cognitive Science group at Queen Mary University of London. He also teaches at Berklee College of Music where he runs a course on using interaction analysis as a research method in the arts. He aims to improve interaction research by developing new forms of science engagement, new technologies and methods for conversation analysis, and by building networked research infrastructures. He is currently writing a monograph on aesthetics and social interaction due out with Routledge’s Directions in Conversation Analysis and Ethnomethodology series in 2019. Julia is a cognitive scientist whose previous research includes the terms, biophysiology, facial expression ambiguity, autism spectrum disorders, first impressions, and eye gaze percentage. Her current research focuses on the mechanisms, causes and outcomes of miscommunication. She graduated from the University of Connecticut with a Bachelors of Science in Cognitive Science and Psychology in 2015, and worked as Research Assistant at the Facial Affective and Communicative Expressions Laboratory at Emerson College from 2015 to 2017. Julia aims to elucidate the contributions of physical, mental and affective states to improper production or interpretation of social cues. Currently, Julia is working on linking physical indicators of arousal to poor turn-taking abilities and apragmatic language. In the future, she hopes to explore cross-gender speech, language used in political speech, and verbal abnormalities produced by individuals with psychoses. Julia’s other research interests include artificial intelligence, programming morality, the mind-body connection, correctional facilities and solitary confinement. 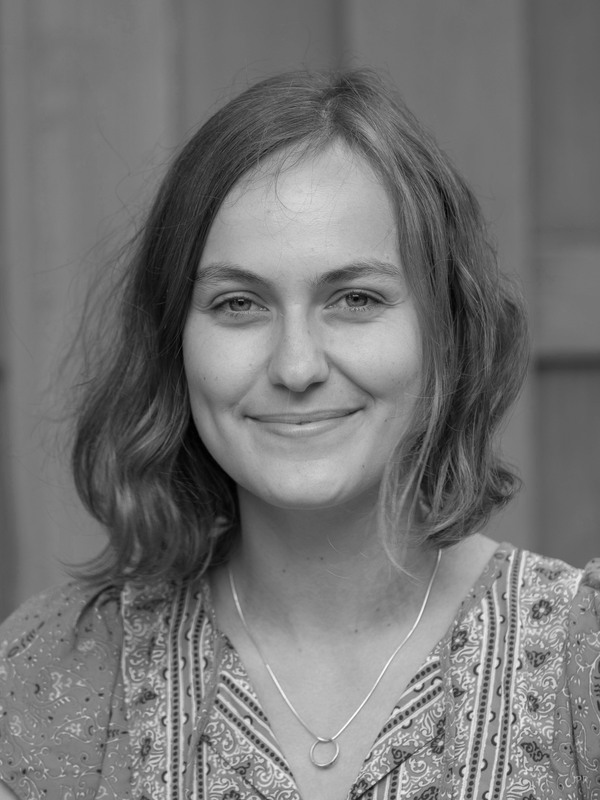 Lena is a cognitive scientist interested in the cognitive and neural mechanisms of language. She graduated from New York University with a Bachelor’s degree in Linguistics in 2016, where she worked in the Neuroscience of Language Lab investigating phonological ambiguity resolution. She then spent two years as a Research Assistant in the NeuroCognition Lab at Tufts where she studied the role of prediction in language comprehension. 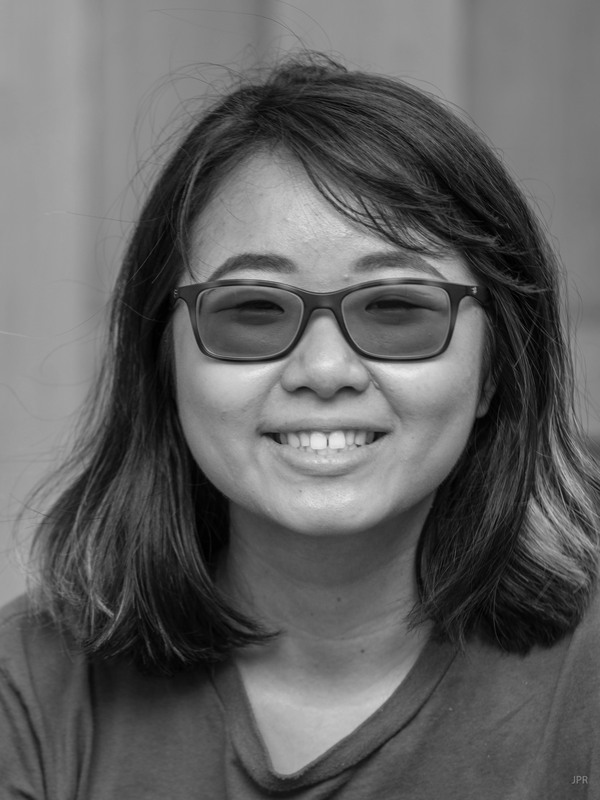 As a graduate student at Tufts, Lena aims to fuse her previous research in prediction in sentence processing with the study of language in social contexts and interactional settings. Specifically, she is interested in the role of predictive mechanisms in conversational turn-taking and how these topics can inform our understanding of the mind, cognitive processes and the predictive brain in general. Umair is a sophmore in Computer Science in the School of Engineering at Tufts. Before moving to Tufts Umair interned at the Pakistan Aeronautical Complex (PAC) Kamra, Pakistan, working on the design of the CAC/PAF JF-17 Thunder Fighter Aircraft, specifically the work involved in avionics production, forging and anodizing hardware, overhauling and precision machining. 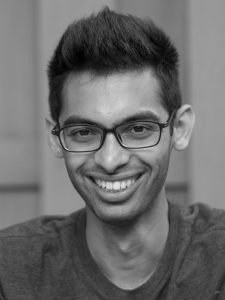 At Tufts Umair has become interested in the algorithmic nature of cognitive processes, and is now leaning towards a minor in Cognitive and Brain Sciences. At the HI Lab Umair aims to explore algorithmic approaches to conversation analysis. His current project involves building software for bidirectional conversion between informal conversation analytic transcriptions and machine-readable annotation formats. His next project involves working with machine learning-based speech-to-text systems and applying them to the early phases of conversation analytic transcription. 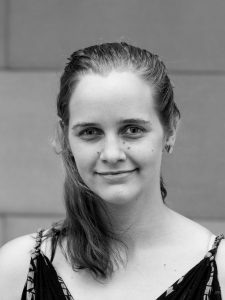 Martina is a junior pursuing a BA in Cognitive and Brain Sciences at Tufts University, as well as a BFA at the School of the Museum of Fine Arts. Her current interests include user experience design and digital/computational methods for conversation analysis. As a research assistant at the HI Lab, Martina aims to gain exposure to an ever-evolving landscape of cognitive science research. She is especially interested in exploring the interdisciplinary nature of data analysis and the coordination of qualitative and quantitative methods to provide a rich image of human interaction.